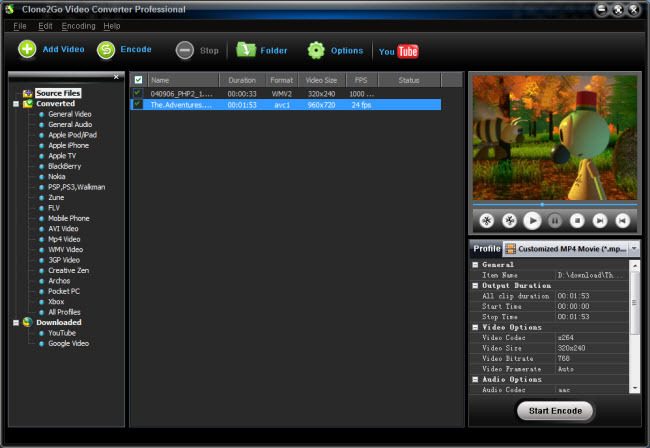 Download the latest version of WMV to 3GP Converter. Install and run it. 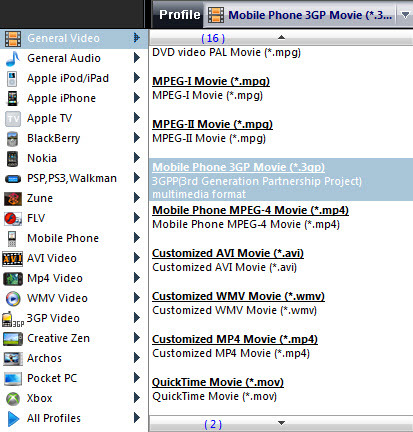 From the "Profile" drop-down list, choose "3GP" as the output format if you are going to convert WMV to 3GP format. 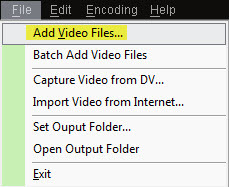 Click the "Start Encode" button to start to convert WMV to 3GP.